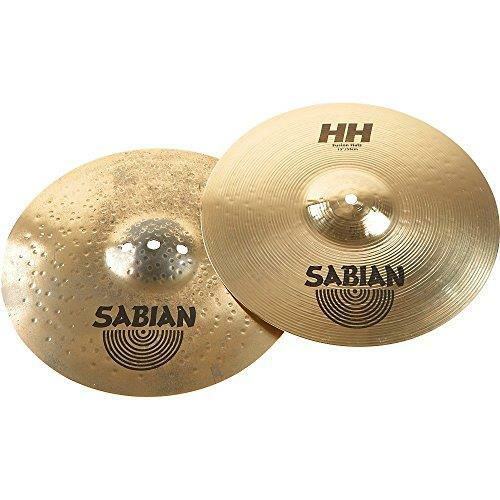 At the 2010 Winter NAMM Show in Anaheim (California), Sabian introduced Praise & Worship pre-packs in AAX and HH/HHX cymbal combinations, helping many drummers in choosing appropriate cymbals for church, gospel, and similar applications. The choice of series and models is based on what has proven popular with top Gospel and Praise & Worship players including Jeff 'Lo' Davis, Calvin Rodgers, Brian Haley, Brian Frasier-Moore and Ken Lewis, who because they also play various other styles also appreciate the versatility of the chosen cymbals. "AAX, HHX, and HH cymbals are ideal because Praise & Worship music requires a wide range of musical dynamics. The hats are medium top/heavy bottom for crisp, clear sticking; the splash is quick and punchy; the crash is fast and full; and the ride has a bright bell with clear stroke response across the rest of its surface. 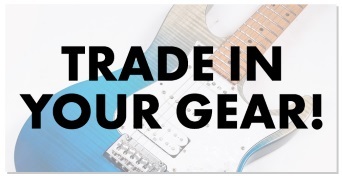 By being responsive at all volumes from low to loud and producing tonal qualities preferred for this music, both Praise & Worship sets AAX for brighter sounds, HH/HHX for warmer, darker tones are ideal for small or large musical and venue settings. 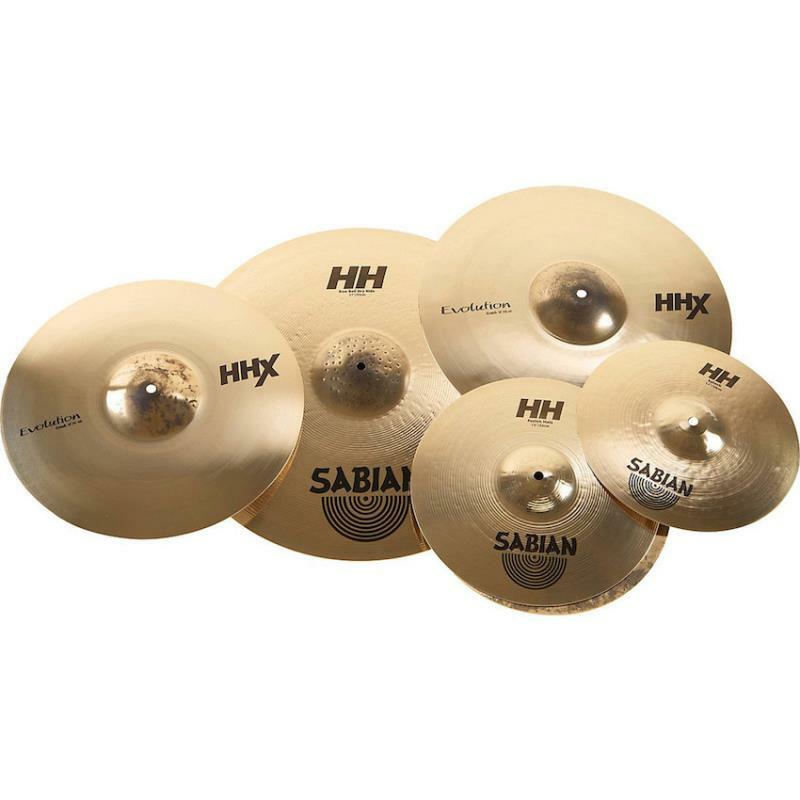 The set includes; 12" HH Splash, 13" HH Fusion Hats, 16" HHX Evolution Crash, 21" HH Raw Bell Dry Ride and FREE 18" HHX Evolution Crash. 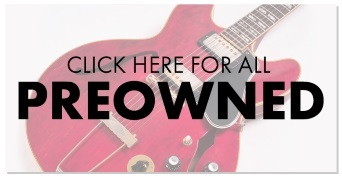 FREE 18" HHX Evolution Crash!